Dora is one on-the-ball leader. Seriously. 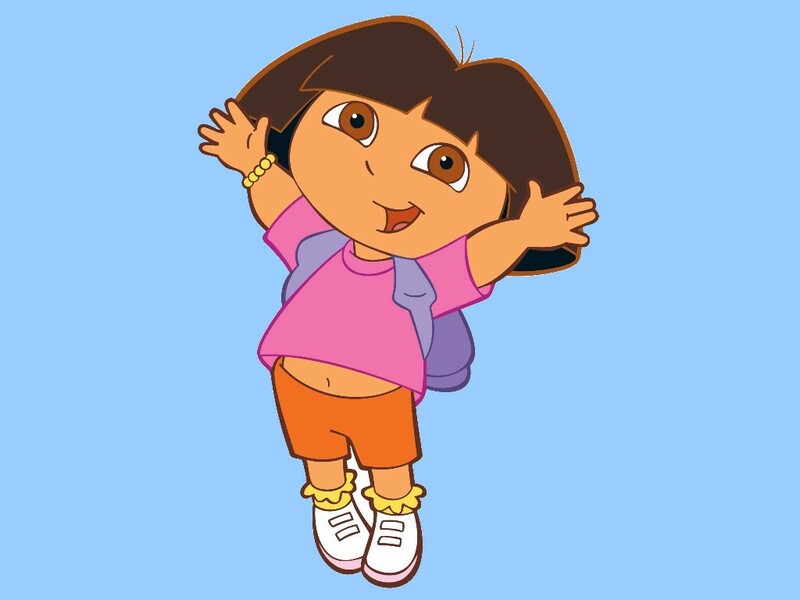 Justin and I were talking leadership strategy recently, and we couldn’t help but notice what a good model Dora is. First of all, she generates buy-in by effectively communicating the importance of solving a problem. Sometimes I can’t calm London down at the beginning of an episode because she’s saying “Oh no! Oh no! Oh no!” over and over. She HAS to help Dora. The problem simply MUST be solved. Next, Dora shares a plan with measurable markers of success along the way. She rolls out that map, has her audience memorize every step along the way (there’s never more than 3 steps), and then refers to it throughout the journey. You never have to wonder where you are in the process. Dora is constantly telling you. And, honestly, you don’t need Dora to tell you—because you’ve got the map. Dora also does everything in her power to involve her followers in the process. London never resents Dora’s authority because Dora makes London feel important, even essential to the success of the project. Too, Dora always celebrates the win. At the end of EVERY episode Dora and her side-kick Boots sing the “We did it!” song. London dances around the room, arms in the air, giddy to have helped Dora achieve some awesome thing. After the song, Dora asks London what her favorite part of the journey was. She even pauses for a full 15 seconds to listen. Come on, that’s good leading, right?